The International Commission on Missing Persons (ICMP) and the Missing Persons Institute of Bosnia-Herzegovina (MPI) hosted a visit to an exhumation site by a high-level delegation of EU Ambassadors and diplomatic staff led by H.E Bosse Hedberg, Sweden’s Ambassador to Bosnia-Herzegovina. Sweden currently holds the presidency of the European Union and is a major donor to ICMP. Britain’s Minister for Europe, Baroness Glenys Kinnock, visited the international headquarters of the International Commission on Missing Persons today as part of her first official trip to Bosnia and Herzegovina. Accompanied by ICMP’s Director-General Ms.Kathryne Bomberger, as well as by the British Ambassador to Bosnia and Herzegovina, H.E. 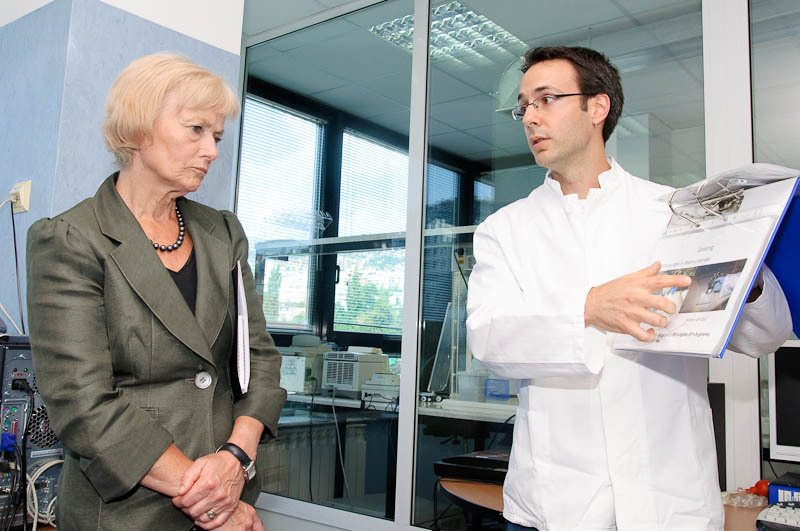 Mr. Michael Tatham, and officials from the Foreign and Commonwealth Office, the Baroness received briefings on ICMP’s work on behalf of governments worldwide, and toured the organisation’s main laboratory where ICMP performs DNA extraction and genetic profiling of samples from mortal remains and blood from surviving relatives. The International Commission on Missing Persons (ICMP) expresses full support for the successful outcome of today’s meeting between Dr.Nikola Spiric, Chairman of Bosnia’s Council of Ministers, and the representatives of The Regional Coordination Board of Families of the Missing from Bosnia-Herzegovina, Croatia and Serbia. 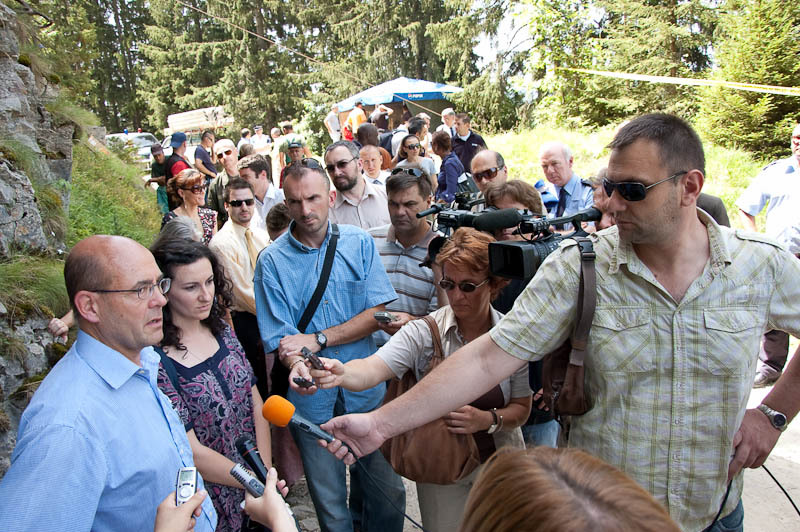 A high-level delegation including two members of the United States House of Representatives visited the Sarajevo headquarters of the International Commission on Missing Persons (ICMP). The delegation consisted of Democratic Party Congressman Russ Carnahan from Missouri and Democratic Party Congresswoman Lynn Woolsey from California. Through the use of DNA identity testing, the International Commission on Missing Persons (ICMP) has revealed the identity of 6,186 persons missing from the July 1995 fall of Srebrenica, by analyzing DNA profiles extracted from bone samples of exhumed mortal remains and matching them to the DNA profiles obtained from blood samples donated by relatives of the missing. 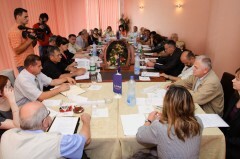 The International Commission on Missing Persons (ICMP) held an information meeting in Banja Luka for representatives of the Republican Organization of Killed and Detained Soldiers and Missing Persons of Republika Srpska, Republican Board of Families of the Missing and the Union of Associations of Families of Missing and Captured Persons of Republika Srpska. 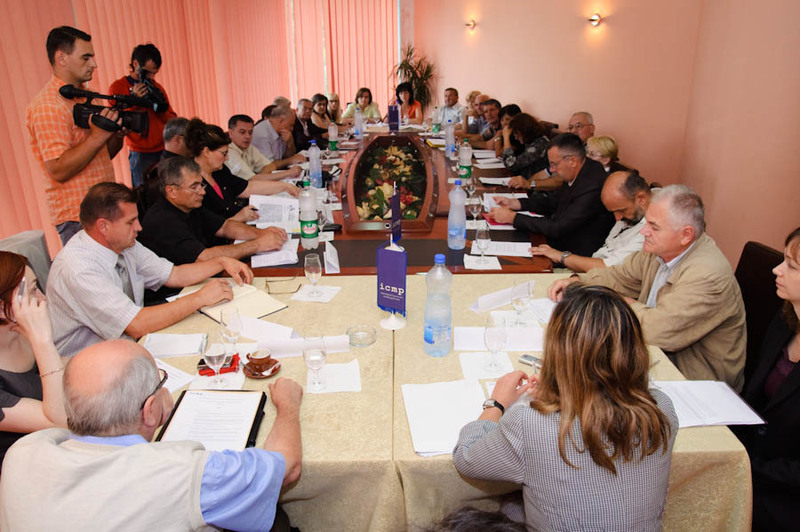 The purpose of this information meeting was for ICMP, the International Committee of the Red Cross (ICRC) and the Missing Persons Institute of Bosnia-Herzegovina (MPI) to provide the family associations of the missing with an update on progress to date.